Riviera Maya is an excellent place for business events, as it’s home of lots of gorgeous venues, many touristic attractions and breathtaking beaches that are already famous all over the world. 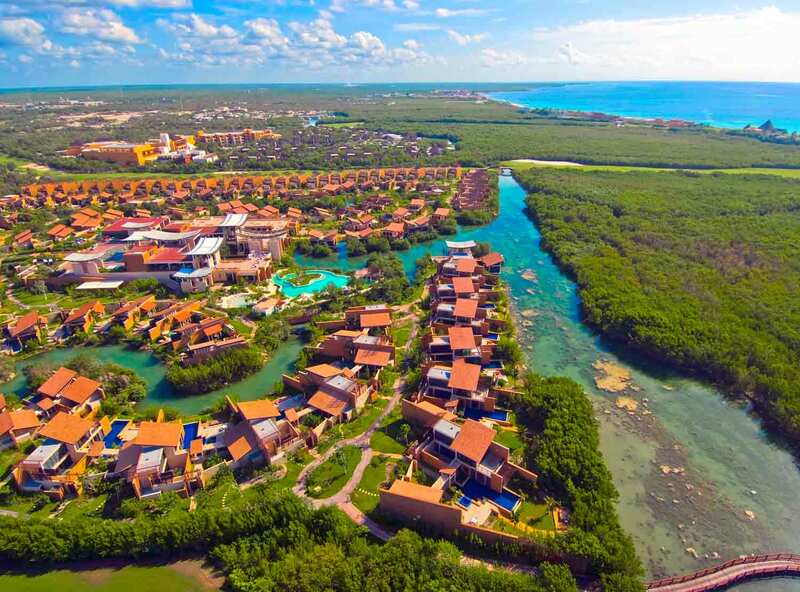 That’s the reason why we would like to invite you to plan events and congresses in Banyan Tree Mayakoba, a luxury resort in Riviera Maya that will make you feel like the best host or hostess. 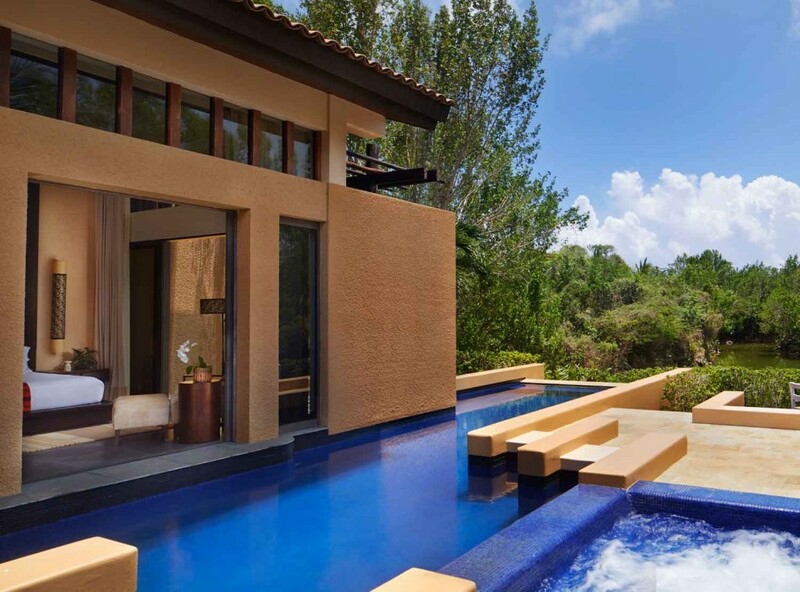 Banyan Tree Mayakoba has 5,136 square meters divided in three conference rooms well-equipped with air-conditioning, WiFi access and everything you need for a successful journey. Here, you can host until 250 people, ideal for large groups and small groups as well. Choosing an exterior venue for your event in Riviera Maya is a smart decision because that way, you can feel the warm weather of this destination and the ocean breeze as well. 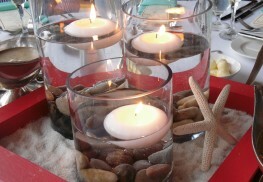 This hotel has three terraces, a beautiful garden and 3,304 square meters for an oceanfront party or corporate event. There’s also audiovisual equipment available and Internet connection. You’ll have a hard time making a choice between exterior and interior venues because they are both perfect options! This hotel has large “villas” with private and heated private pools, exquisite furniture that fusions with the local atmosphere, high ceilings and a gorgeous décor. Your guests will love the bedrooms! When it’s time to grab a bite, you can choose between different types of cuisines, including Thai, Italian, Mexican, Regional from Yucatan and steak. There’s also buffet breakfast, snacks during the daylight and even a boat that takes you through the hotel channels while you enjoy lunch or dinner. Just remember you need to book with anticipation! 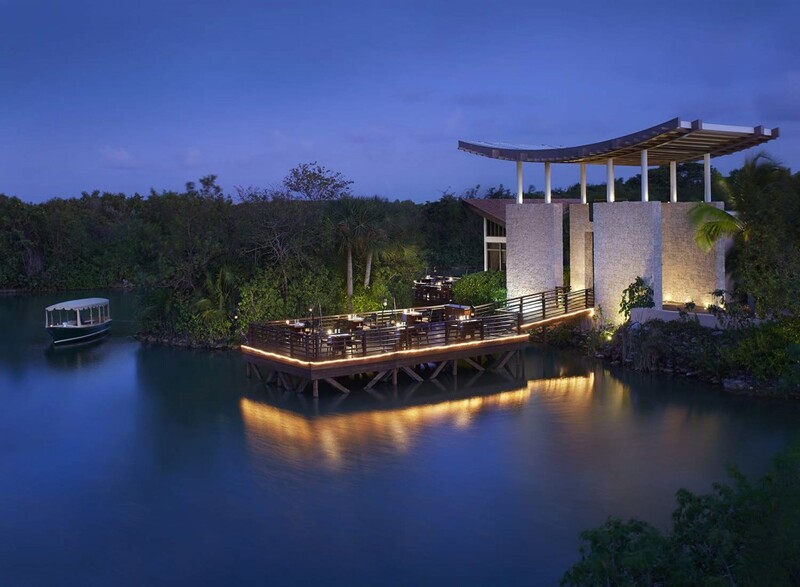 Are you considering planning and event or congress in Riviera Maya, in Banyan Tree Mayakoba?  You can contact us to get a quotation and additional information. We are sure this will be an unforgettable experience for you and your guests!